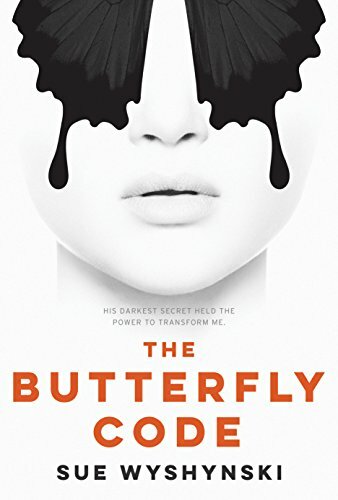 Hi, my name's Sue Wyshynski, and I’m the author of The Butterfly Code. But this blog isn't about me. It's about you! Where, when, how, and why do you read? That's what I want to know. And the rest of the world does, too. Every week I ask a new reader the same 10 questions. Every week, I get 10 different answers. Would you like to be featured? I want to feature you!